Google Testing New Sitelink Formats? 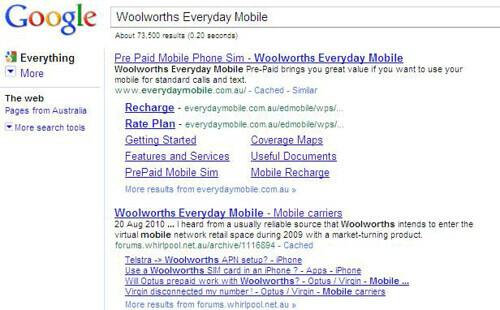 Chris Hamlin emailed me screen shots of Google testing a new layout for the Google Sitelinks, the little links under a search result that provide quicker navigation to important pages within the site. Here are some screen shots sent by Chris, showing bolded links, with URLs, followed by normal sitelinks. Single one line sitelinks, and long bolded sitelinks. Some of these we have seen before, but not all of them.